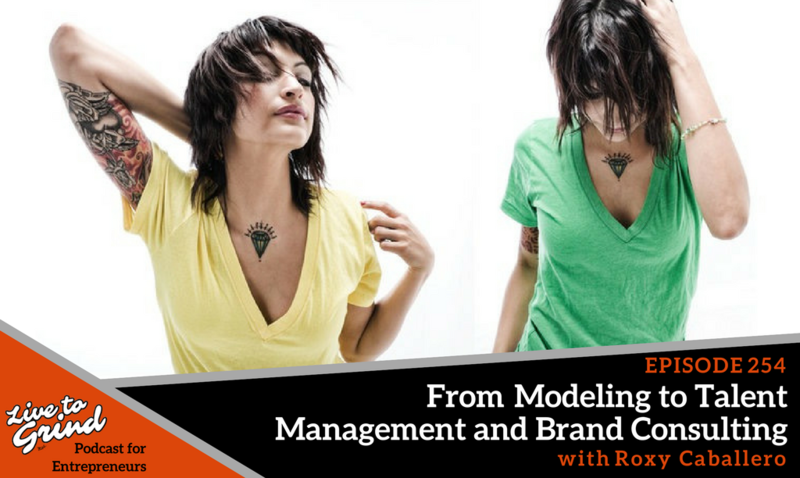 How did Roxy Caballero move from modeling to talent management and brand consulting for the entertainment industry? Roxy gives you the scoop on all things promotional, sharing the secrets to her success. Hear what makes Roxy different from other leaders in the industry! – How Roxy used her experience as a model to break into business. – Roxy’s career as a product, brand, or event consultant in the hair industry. – Why Roxy decided to make the leap into Brandon’s accelerator program. – Roxy’s transition into talent management for the entertainment industry. – What the biggest takeaway was from the accelerator program. – How Roxy incorporated the BRAND formula into her work. – The power of using a writing platform to amplify your business. – What makes Roxy different from other people in leadership positions. Roxy Caballero is a highly accomplished former model turned talent recruiter for print, runway and multimedia bookings. Roxy got her start as a lead model at Sailor Jerry, later moving into a position as the West Coast Regional Director at Kelly Cardenas Salon in San Diego. Roxy presently works in talent management and brand consulting for the entertainment industry. Roxy works the industry so that you don’t have to! Apply for a spot in the upcoming Influencer Accelerator Program.